Not all cars require synthetic oil. It costs two to four times more than regular, commercial oil products, but has many advantages. Synthetic motor oil lasts longer and requires changing less often. It resists break-down (lasting longer than mineral-based oils), withstands higher temperatures, and flows better in cold temperatures (which reduces wear and tear on the engine when starting up in icy temperatures). 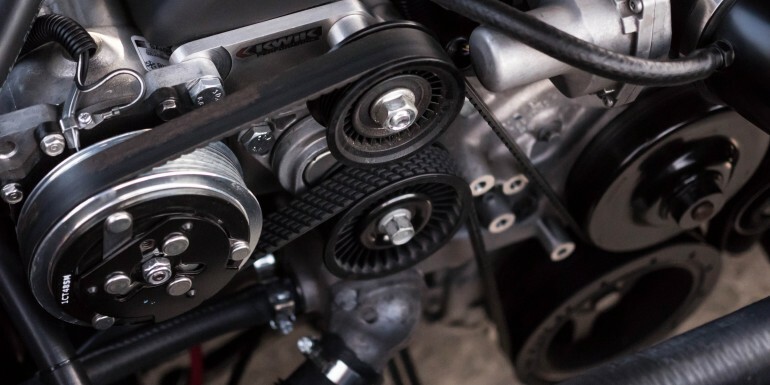 If you think synthetic oil might be right for your vehicle, you can find a full-service automotive oil distributor that will set you up with a longer-lasting, more durable motor oil that requires far fewer changes. Unless your owner’s manual specifies that your vehicle requires synthetic motor oil, you probably don’t need it. But there are some situations where synthetic oil’s long-lasting life can help extend the life of your motor engine. Read on to see if your driving habits might lead you to consider changing your oil source from a commercial oil distributor to an automotive oil wholesaler that offers synthetic oil at affordable prices. Should you be accustomed to making many short trips in your vehicle, regular oil may not be sufficient for you, as it very well could remain too cold to burn off any impurities and moisture in the oil. Similarly, if you live in a cold climate or take your automotive out in frigid temperatures regularly, standard oil may never warm up enough to protect your engine during start-ups. For short trips and cold temperatures, synthetic oil is best for your vehicle. Though synthetic oil lasts longer, it is still important to regularly check and change the oil in your automotive. Don’t prolong oil changes past the length of time recommended by your vehicle’s manufacturer – take precautions to change it regularly (usually every six months to a year) to prolong the life and durability of your automotive engine.